A few weeks ago, I realized I haven’t shared very many vegetable side dishes with y’all. 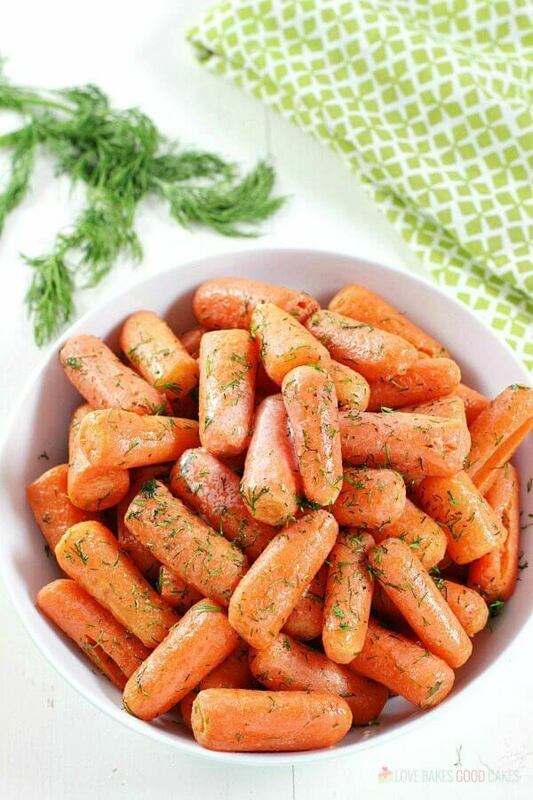 Namely, this Dill Butter Carrots recipe. I know you wouldn’t know from most of the recipes I’ve shared on the blog over the years, but let me assure you that my family DOES eat vegetables! Not only do we eat them, but we enjoy them! 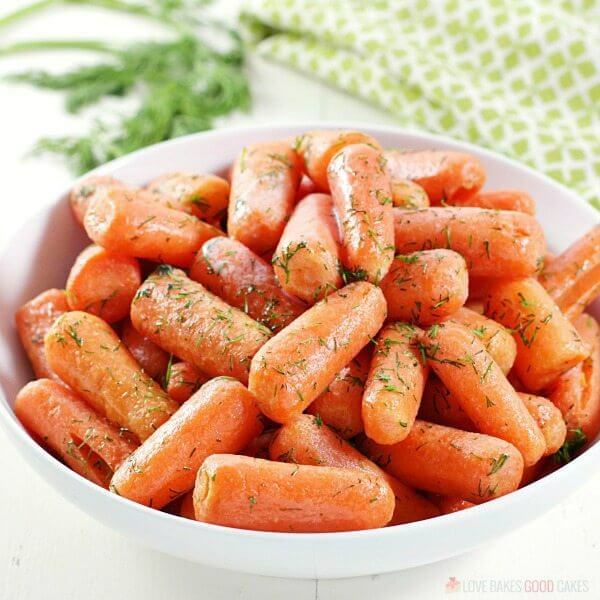 This Dill Butter Carrots recipe is one of my family’s favorites – so I’m not sure why I never thought to share it until now?! I really do hope you will give it a try. 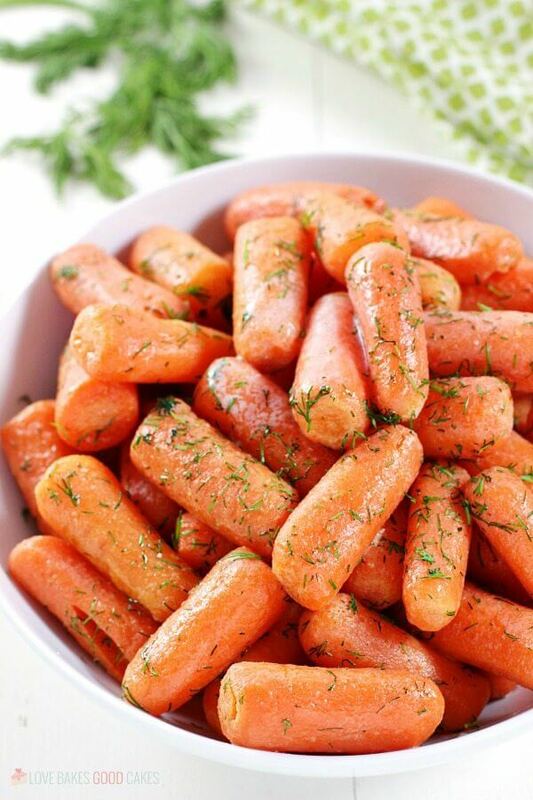 I love how the sweet carrots pair so nicely with the butter and dill! 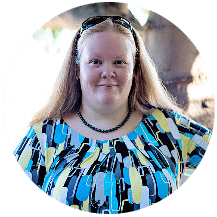 Speaking of dill … Dill is one of my favorite herbs, but honestly, I don’t have enough recipes that use it! I really need to try some new things with it … what are some of your favorite ways to use dill? Other than vegetables, I’ve tried it in homemade bread, herbed potatoes, and on salmon. I would really love some new ideas. Do I need to use fresh or dried dill weed to make Dill Butter Carrots? Although I prefer to use fresh dill weed in this recipe, dried works well in a pinch. Substitute 1 tsp. of dried dill weed for 1 tbsp. of fresh dill weed. 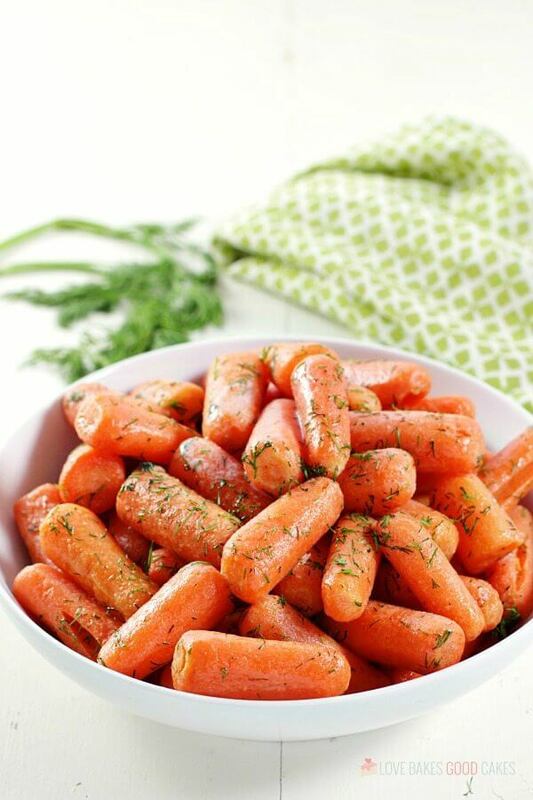 Can I use any kind of carrots to make this Dill Butter Carrots recipe? Yes! 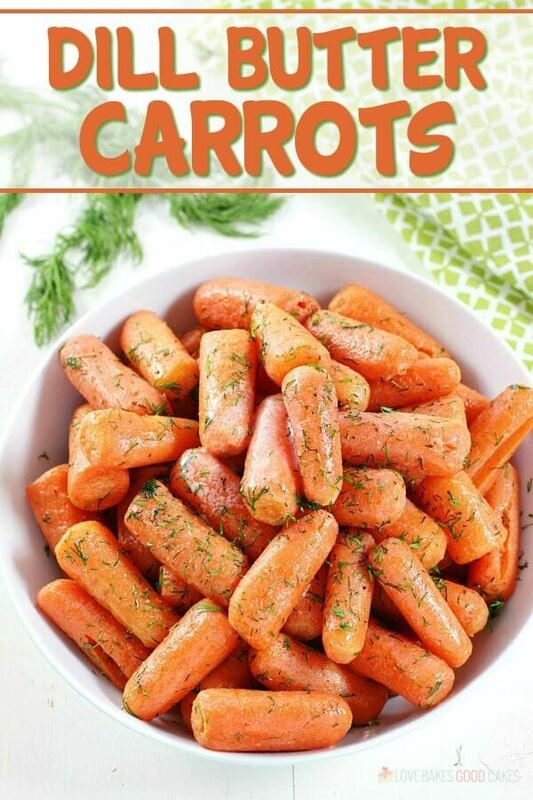 I used baby carrots for this recipe, feel free to use regular carrots cut into slices if you prefer. 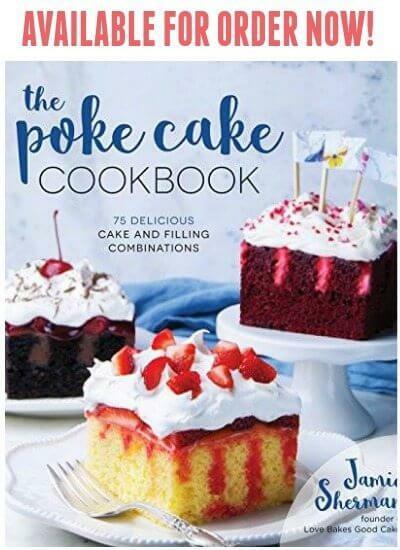 You can even use frozen carrots if you have those on hand! 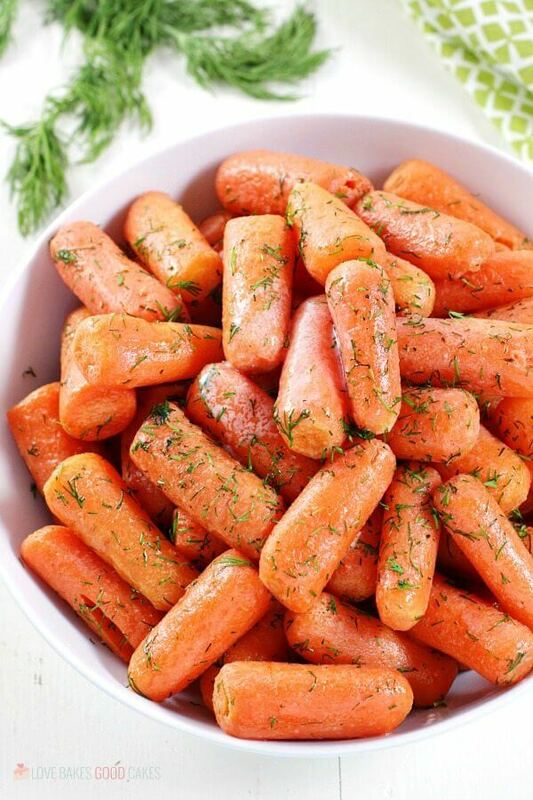 Place carrots in a saucepan with enough water to cover. Bring to a boil, and cook 10 minutes, or until the carrots are tender. Remove from heat, and drain. Gently toss with butter, dill, and lemon juice. Season with salt and pepper. 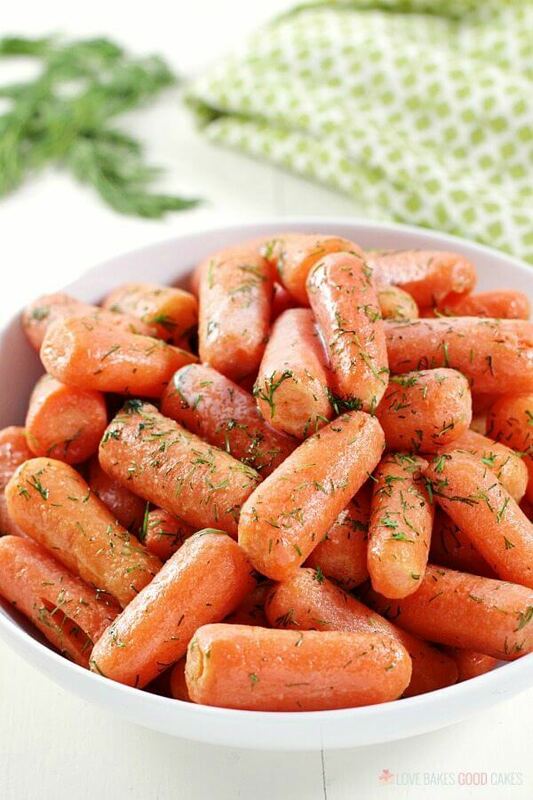 I used baby carrots for this recipe, feel free to use regular carrots cut into slices if you prefer. 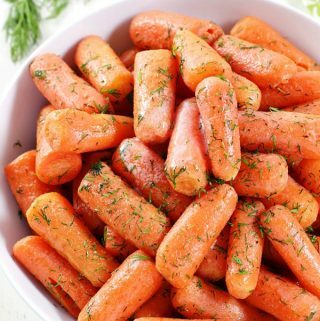 You can even use frozen carrots if you have those on hand! Substitute 1 tsp. of dried dill weed for 1 tbsp. of fresh dill weed.